Don’t we all eagerly wait for the weekend? It is that leisure time when we catch up with friends, travel to new places, spend fun time with family and most importantly we head to the theatres to satiate our Bollywood bug. We watch movies for new stories, humour, adventure, fantasy, music, cinematography and unlimited entertainment. 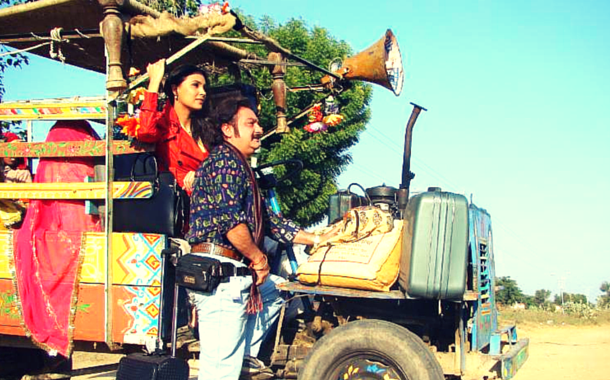 So, take a look at some of the travel learnings that Bollywood has taught us over the years. Well this iconic movie inspired youngsters to travel to a foreign country before settling down in life. The picturesque Europe and heart-warming romantic tale of Raj Malhotra (Shah Rukh Khan) and Simran (Kajol) won hearts all over the globe. 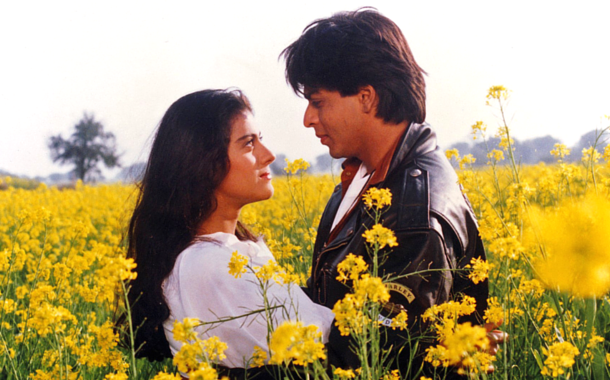 You too can have a similar adventure as Raj and Simran with our Europe Tour Packages. Excitement is just a flight ticket away. Didn’t you just laugh your head off while watching this amusing movie? In this film, Mihika Banerjee (Lara Dutta) misses her flight to Delhi and embarks on an adventurous road trip to Delhi with a jovial co-passenger Manu Gupta (Vinay Pathak). 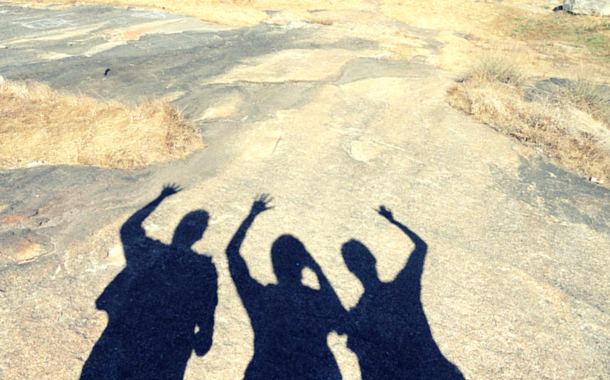 Their journey is filled with hindrances and they accidently reach Jaipur. Funny part is that for every mishap, Manu cooly replies “Kaun si badi baat ho gayi.” But after experiencing the golden sunrise and the colourful local life, Mihika forgets her fears and embraces the unplanned pleasures of life. Recall this comedy movie? It made us laugh, it made us cry and took us through the transformational journey in the lives of three best buddies - Akash (Aamir Khan), Sameer (Saif Ali Khan), and Siddharth (Akshaye Khanna). I guess everyone has watched this superb movie. It talks about Rani (Kangana Ranaut) who is ditched by her fiancé Vijay (Rajkummar Rao) but still travels on her honeymoon alone to Paris and Amsterdam. This film inspired the female folk to live life on their own terms and set off on a holiday on their own. Remember this hilarious movie? 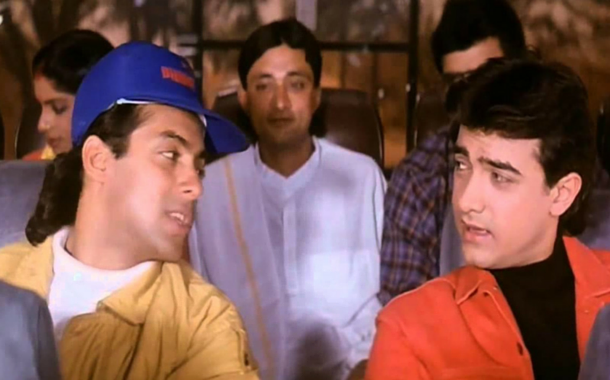 The two characters Amar (Aamir Khan) and Prem (Salman Khan) set off on a journey to impress and marry a rich heiress, Raveena Bajaj (Raveena Tandon). Initially, they compete against each other but later face the challenges together and end up becoming friends. Their funny interactions and shaky plans gave us a good dose of laughter. All you Bollywood buffs, please do share with us more movies that has taught you travel lessons.